Heidelberg Recognized with AV Preeminent Rating | Heidelberg Steinberger, P.A. Heidelberg Steinberger is pleased to announce that James Heidelberg has been recognized in the ‘Martindale Hubbell 2018 Judicial Edition’ with an AV Preeminent rating, the highest possible rating by the Judiciary for both Legal Ability and Ethical Standards. The AV Preeminent Rating is the pinnacle of professional excellence earned through a strenuous Peer Review Rating process of members of the Bar and the Judiciary that is managed and monitored by the world’s most trusted legal resource, Martindale-Hubbell. 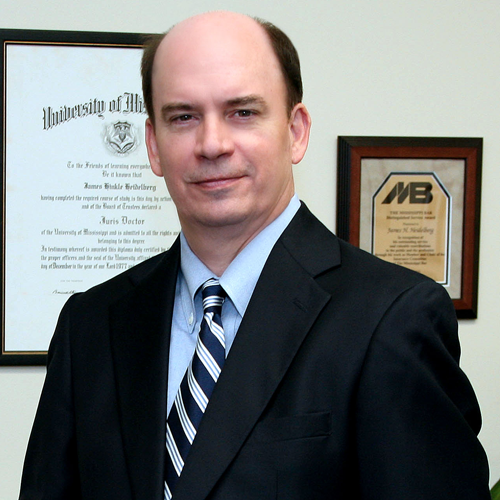 Mr. Heidelberg is a lifelong resident of Pascagoula and a graduate of the University of Southern Mississippi and the University of Mississippi Law School. He has practiced law since 1977 and has served on numerous bar committees and state organizations. He is a member of the MS Bar Foundation and received the 2003 Distinguished Service award from the MS Bar and presently serves on the Ms Oil and Gas Board as well as the Governors Judicial Nominating Committee. He was recognized by the MS Business Journal in 2017 as one of Mississippi Top 40 Lawyers and is listed in Best Lawyers in America in seven fields of law practice. 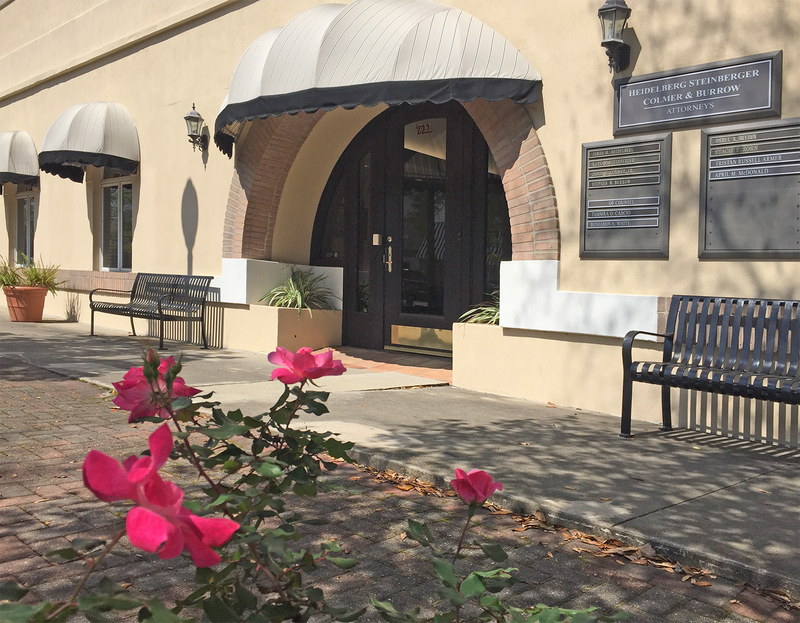 Heidelberg Steinberger is a full service law firm with offices in Pascagoula and Jackson, Mississippi and serves clients in Mississippi and throughout the south.